The Governors have approved the signing of a formal, legal agreement to develop our first overseas international school in Shenzhen. 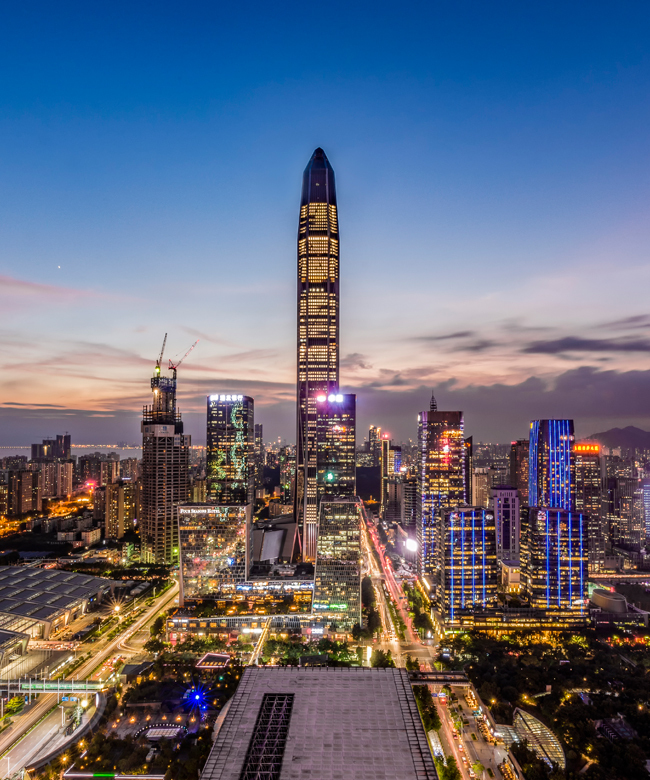 The school will be in the Nan Shan area of Shenzhen, located close to Hong Kong by the Shenzhen Bay Bridge. It will be a very modern school, purpose-built, on a very different site to our Canterbury home. However, it will be of the highest quality in every respect and will be designed by our very own London-based architects, Walters & Cohen. It will be an international K12 day school with some flexi boarding facilities. Its prime market will be children of the many international workers in Shenzhen or Chinese with foreign passports. It will also be possible for Hong Kong and Macau residents to attend the school though we shall continue to welcome, as ever, pupils from Hong Kong and Shenzhen in Canterbury. King’s will oversee the design and setting up of the school, ensuring the successful transfer of a King’s education, helping with the appointment of senior staff and offering training to others. As an international school, all teaching will be in English and, although the academic curriculum will have local features (such as compulsory Mandarin lessons), it will largely mirror that of King’s and Junior King’s. This will enable the possibility of staff and pupil exchanges as well as the sharing of some resources. All being well, working with our partners, we hope to open the Nursery and Pre-Prep sections in September 2019, followed by the Prep and Senior Schools in the following years. We are extremely excited by this development and the opportunities it will bring not only to extend the very special ethos of King’s education to Shenzhen, but also in terms of global benefits for our pupils and staff in Canterbury.